Two guys talking about the collision of faith and culture. Discussion over Instruction. *Occasionally explicit. 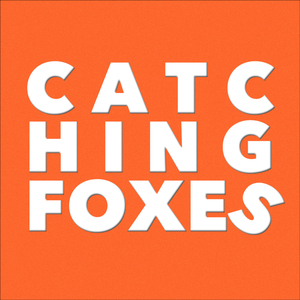 We found 1 episode of Catching Foxes with the tag “grand jury”. Bradley Barnes cheers us up? We interview Bradley Barnes! Yay! About youth ministry! Yay! And the scandal... boo... Also we talk about ending the Imperial Episcopacy, the huge residences that are largely empty, and the reality that, for many high school students, this scandal has yet to hit them. We chat about youth ministry in a parish without evangelism in its culture, but also with a priest willing to empower his people to try anything helpful. Finally, "numbers" and the drama they cause.